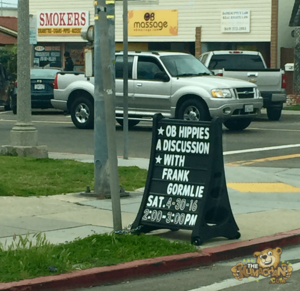 Only in California will you see signs to call meetings with hippies. This photo was taken at Ocean Beach in San Diego, California in front of the library. 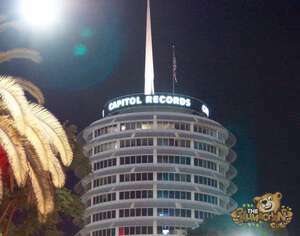 Here is a photo of the Capitol Records building located in Hollywood, California. 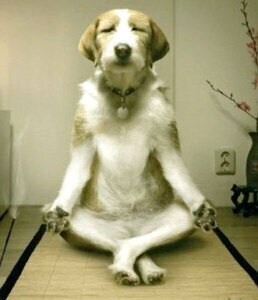 This must be where the magic happens.